On Chinese New Year’s eve, Tangyuan and Jaozi were all ready to spend the holiday at their grandparents’ home when Mummy and Daddy suddenly broke news that their grandparents are coming from the south to celebrate Chinese New Year with them. 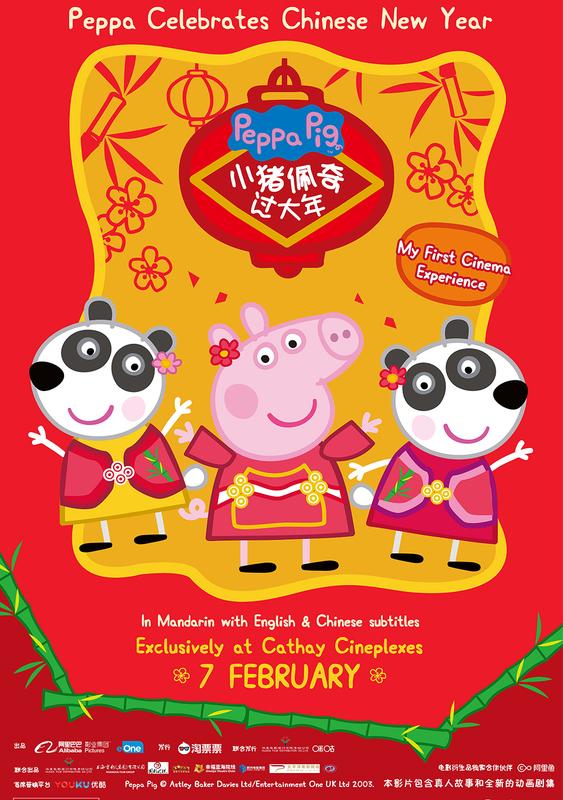 To cheer up the children, Daddy tells a story about Peppa celebrating Children’s Festival with her parents. Upon arrival, Granny tells the story about the unexpected events that Peppa encountered on the second day of the Children’s Festival. Granny and Grandpa’s arrival lights up the family with their holiday spirit. Together, the family experiences the Chinese traditions, encounter unexpected events. 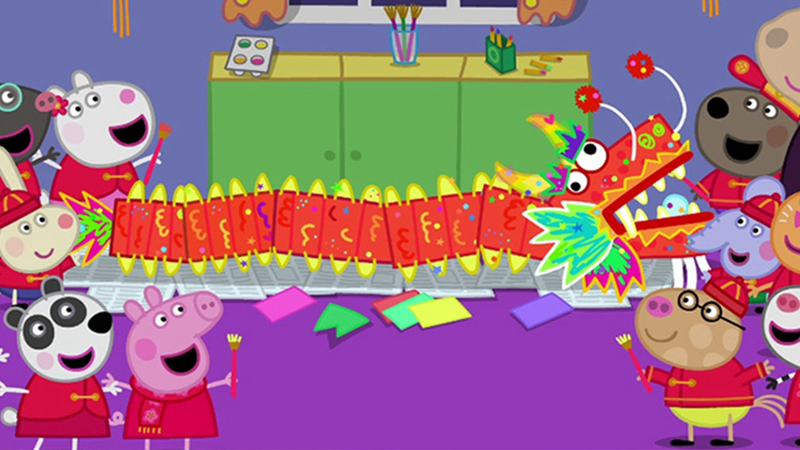 Just like Peppa and George, every experience teaches them to love life, families and friends.